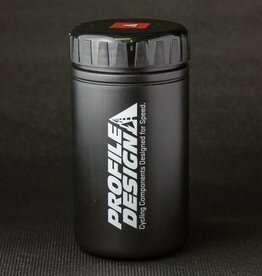 Small versatile bag for flat repair kit or nutrition. 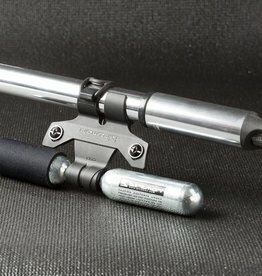 The XLAB Mini Bag is a discrete flat repair kit bag that can be placed at multiple locations on your bike. 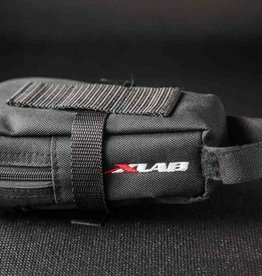 For mounting behind your saddle, the XLAB Mini bag boast of long straps that allow it to fit around aero seat post. Additionally, the Mini Bag can be placed on the back of XLAB specific rear hydration systems. 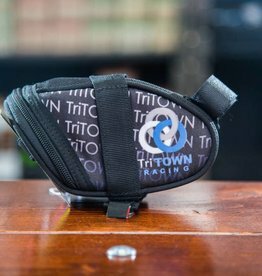 Although this bag is small, the Mini Bag can hold a tube, tire levels, inflator, patch kit, and 2 CO2 cartridges.